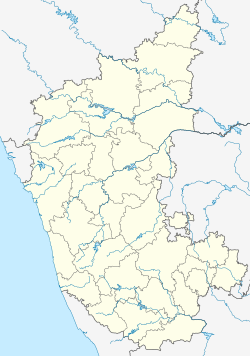 Mangalore ( i/ˈmæŋɡəlɔːr/), Kudla in Tulu, Kodiyāl in Konkani, Maikāla in Beary bashe, and Mangaluru in Kannada), is the chief port ceety o the Indian state o Karnataka. ↑ "Cities having population 1 lakh and above, Census 2011" (PDF). Government of India. Retrieved 2013-01-23. ↑ "STD Codes in India". Retrieved 6 July 2013.